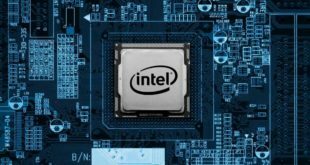 Intel has defied claims that it new graphics processing unit – codenamed Larrabee – will be late, by going ahead with a developer release in November, the Inquirer has reported. 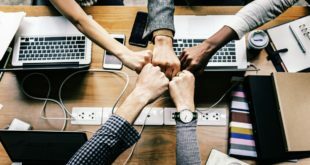 The launch is part of the continuing development process and is essentially a beta release to a number of internal developers and trusted outside sources. These people will test the hardware to ensure it works and then go on to iron out any kinks in the software. Drivers, which will likely have been developed in an emulator, will be tested on the hardware and optimised for the best performance. The much-speculated multi-core graphics processing unit is reputed to have clock speeds as high as two gigahertz and has raw processing power of 1TFlop – that’s 10,000,000,000,000 operations per second – and is intended to take the pressure off the CPU needed to perform such actions as physics calculation and ray-tracing.